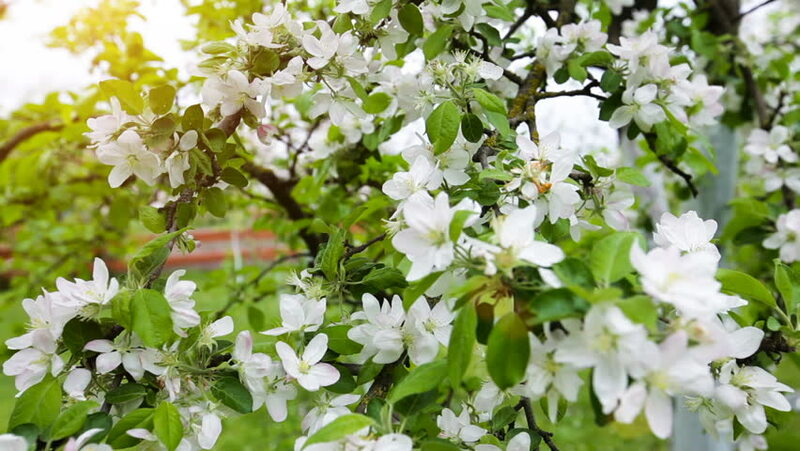 4k00:10Beautiful white flowers blooming apple tree branches in spring video. hd00:10Closeup of beautiful blooming spring pear tree in white blossoms. Real time full hd video footage.